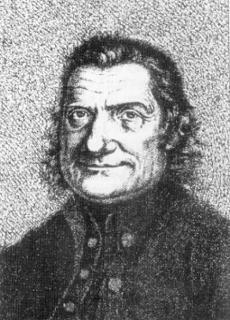 Johann Jakob Lanz whom was struck down by lighting while holding secret documents belonging to the Bavarian Illuminati. Illuminati messenger who was struck by lighting while riding on horse back alongside Adam Weishaupt. Masonic Lodge “Theodor zum guten Rath” in Munich, Bavaria.